Please make sure you follow my TpT store here, as well as my Facebook page here. I am so happy to have you stop by...especially this week. I am counting down until my wedding day!!! I'm getting married on December 8!!! 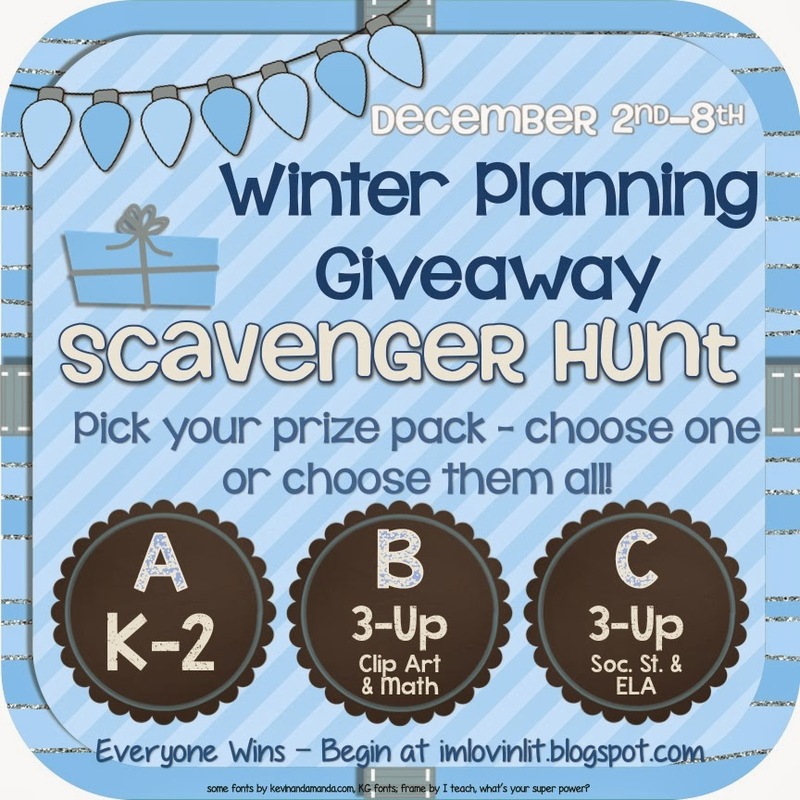 It's been such a whirlwind of a year I wanted to make sure I shared something special during this fantastic giveaway. 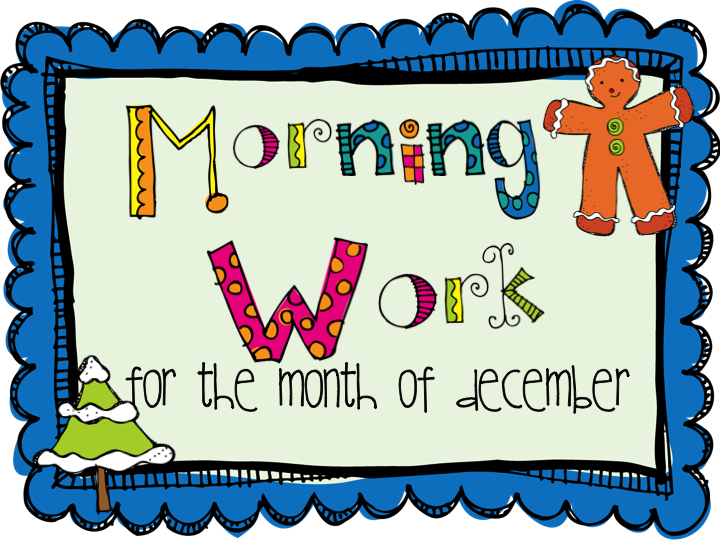 You'll be receiving my Morning Work for the month of December. My monthly Morning Work packets are a huge life/time saver for me each morning. As my littles come in to start their day, they find a sheet waiting for them. 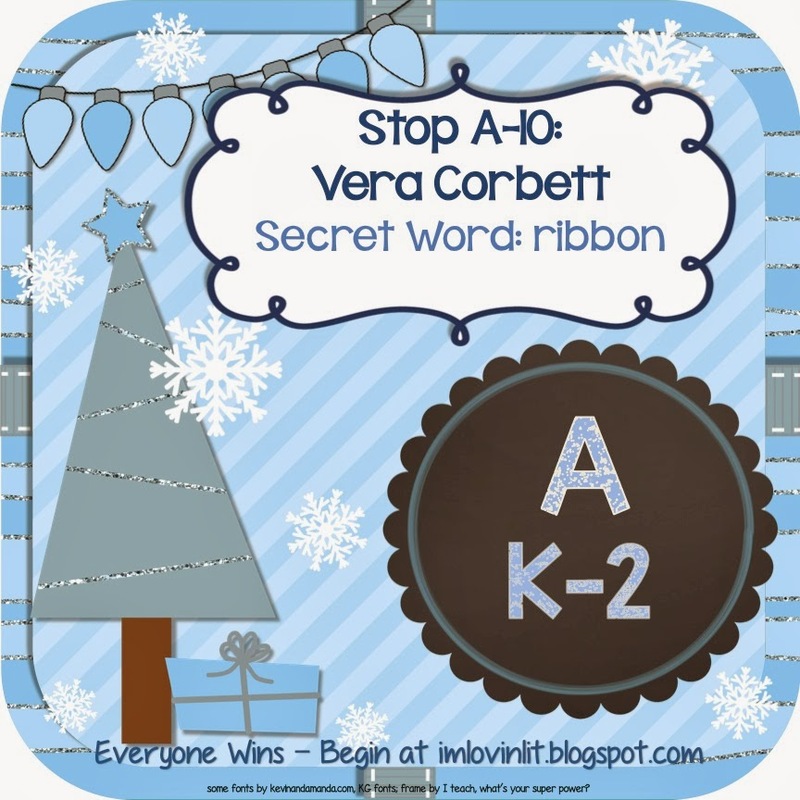 They review letter sounds, rhyming, counting, and other grade level appropriate skills. The great thing about this pack is that it gets progressively difficult as the month goes along! I hope you'll find it useful and don't worry, I've got months August-May available in my TpT store. Here's the code you'll need for the giveaway! Great freebie! Thank you so much, I cannot wait to get it and see what's inside.